The website is the new platform to market your business. This has marked a new era where things have digitalized voraciously. Products are virtualizing and feasibility of a business is increasing. Once a wise man said, “When you talk about the website, Talk about WordPress”. WordPress is always everyone’s favorite (Approx 30 % of everyone!!!). WordPress websites are responsive and fast and SEO oriented and many more things. It is very easy to update content in WordPress website. The Content Editor of the CMS WordPress is very interactive and easy to use. However, regularly updating content is not the only solution to get constant organic traffic. Maintaining a WordPress website is a task that is more paramount if you want to get consistent traffic on your business website. And that is why you need WordPress Development Services for maintaining your WordPress website. 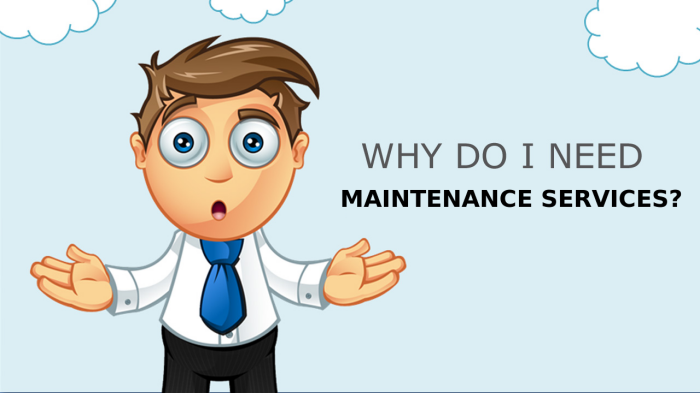 In this post, I am going to provide you with some of the reasons why you need a WordPress Maintenance Service to declutter and optimize your WordPress website for better performance and better user engagement. 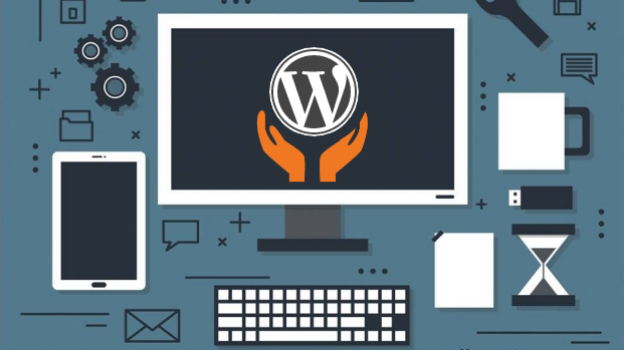 Let’s get started and see what are those reasons, but before that, you need to understand that why you need a WordPress Maintenance Service for your WordPress website. Think about it. Say you hire a website design and development agency to create a premium Website for your company. You procure the web design agency to help you in planning, designing, strategy, creation, development, testing, approvals, tweaks, and final deliverables. Finally, after your brand new, wonderfully made premium Website is delivered and launched, they say to you “Here you go! Good luck and Congrats!”. Without the prior keen insight and knowledge of knowing what to expect, you might think to yourself “Great! Thanks!” thus leaving your new website on your old website hosting plan and servers. Then, randomly, within the first month, for what seems like a blink of an eye, your site has been hacked, destroyed, and deleted, with no possible way of ever restoring it! This happens more than you can imagine. You would hope that the web design and development agency you hired would have a backup, only to no avail, they delete all their websites once it’s been launched. Or should they happen to have a backup of your website, sometimes the Website Design & Development agency charges up to $500 or more for a “Restoration Fee”. Even after all this, you’re still left vulnerable should another attack come along. The lesson here is to make sure you have a web design and development agency that will be with you not only during the creation of your new company website, however with you for the lifetime of your company, growing with you each and every month. Our Custom WordPress Developers are Available 24/7 to Ensure the Smooth Functioning of your Website! WordPress always comes up with frequent updates. These updates are sometimes very tricky and don’t go well mostly as you need to take care of all the compatibility issue. And if you skip updating your plugins and themes and the entire CMS, then you will face problems that are more grave than compatibility. As I mentioned above, your website can be hacked easily, as the updates fix all the loopholes that are present in the previous version of the plugin and theme. By using WordPress Maintenance Services, you will be free of all the stress of updating the CMS and its elements. If the plugin or theme is not compatible with the WordPress update or vice versa, then the WordPress maintenance services will handle the issue in order to get everything smooth. Imagine that one of your web pages is not loading properly and hence the bounce rate of the web page will increase. There might be some elements that are not loading correctly and hence affecting your analytics. WordPress Maintenance Services will analyze your website analytics for you and find the real issue associated with that. It will make easy for you to concentrate on your page’s traffic than those things that will decrease your productivity. WordPress websites have many built-in security features but not all of them can be hacker proof. Website security is a major concern for any business, especially for e-commerce websites where personal details are stored and online payments are made. Hackers find it easier to access websites that haven’t been updated, putting clients’ personal details at risk. Also, giving hackers the opportunity to prevent the website functioning correctly. 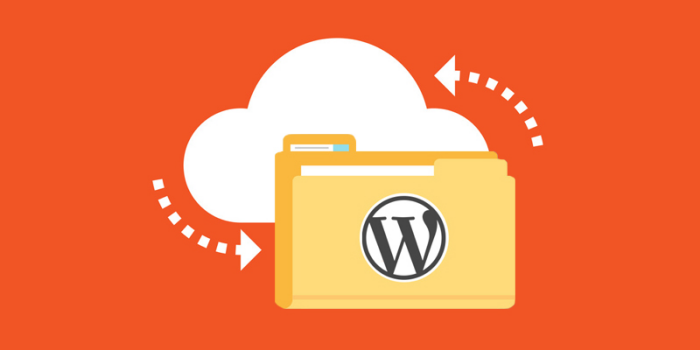 Any vulnerabilities and security concerns are detected and fixed in each version of WordPress by the WordPress Maintenance team, leaving the website and consumers constantly protected. Sometimes randomly, forms stop submitting and working correctly. This can be caused by any number of things: configuration issues, the website email servers have gone bad, the form call functions are disabled or not working properly, a hacker was able to get into your website and installed malware that caused the forms to also not to work anymore, or any other number of reasons. Forms not submitting correctly is one of many issues that can arise if the website is not being thoroughly tested on a monthly basis. The cost of not having your website tested each month is lost sales, lost customers, and customer satisfaction. Make sure you get a web maintenance services that can manage, test, fix, optimize, and ensure that your site is properly working at all times and at a minimum of a monthly basis. Not Happy with the Performance of your Website? 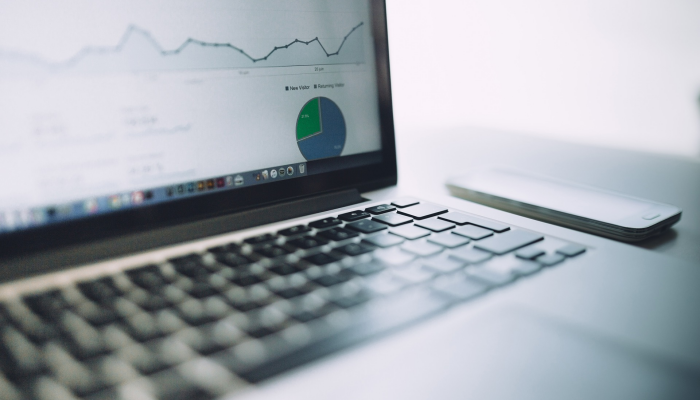 Contact us to get a FREE Website Analysis Report! Now, there are many reasons to keep your backup safe. I know you might say that there are so many backup plugins, why we need a paid service? Well, think it like that, you have a backup stored in the c-panel of your WordPress hosting service. Now, if you update your WordPress console and many of the software stops working. You can access the backup file in the c-panel. What if a hacker hacks in and changed your password? Where you will log in to backup!!!! Backing up your website on a regular basis is crucial. Technology has its downfalls, and the last thing you want is to lose all of the information on your website. Backing up your site once a month is a great idea and an integral aspect of website maintenance. Get it done with a professional and they will keep your backup safe with their database. If the above situation really happens you can still knock down the hackers play. Schedule A Regular Maintenance Now! You let the professionals handle all your accessories like mobile, laptops, cars, home and health. Why not WordPress website?? Use the chat option and contact us. Let’s hear you out first. Till then, have a good one.